The forward dollar-rupee auctions started by the central bank are one factor incentivising Indian firms to seek offshore debt. Mumbai: Indian companies are lining up to seek dollar-denominated debt as global interest rates soften, but only a few are likely to find it as foreign investors remain wary about the credit quality of many, bankers say. It’s no surprise that firms want to tap the offshore market, given lower rates, ample dollar liquidity, reduced rupee hedging costs and the reluctance of Indian lenders - many of whom are grappling with bad debts - to take on more risk. From the start of 2019 through Thursday, when India’s giant election got under way, more than a dozen companies raised USD7 billion offshore, according to Refinitiv. 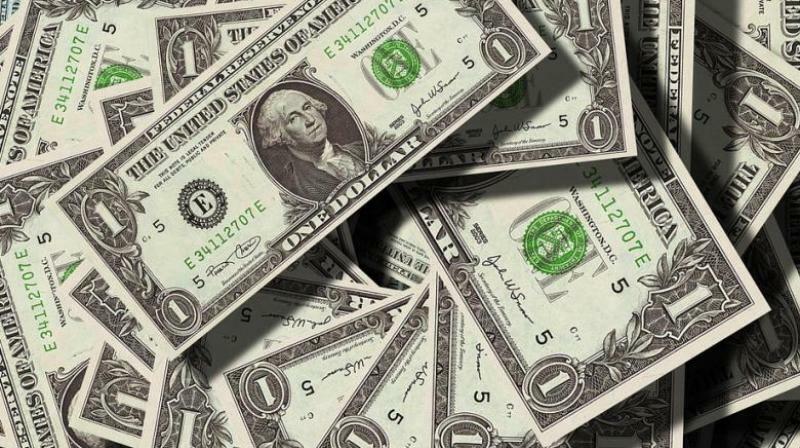 That’s well above the USD 4.7 billion done in 2018, when dollar liquidity was tight due to four rate hikes by the US Federal Reserve. Together these companies plan to raise over USD 1 billion in overseas bonds in the next few months, they say. Also wanting to tap offshore funds are non-bank finance companies (NBFCs) Bajaj Finance, Tata Capital, Tata Motor Finance, L&T Finance and Shriram Transport Finance, according to bankers who estimate that in total they hope to secure USD 2.0 billion-USD 2.5 billion. Shantanu Sahai, Nomura’s head of debt capital markets in Mumbai, said top-rated NBFCs “will easily get access” to offshore money” while a second tier will have to wait until the elections are over, and a third tier face months of trying to convince investors to be confident of their credit quality. “Investors will only buy debt in those NBFCs which have predictive cash flows,” he said. The forward dollar-rupee auctions started by the central bank are one factor incentivising Indian firms to seek offshore debt. This has brought down hedging costs by as much as 60 basis points to 3.51 per cent on one year forward dollar/rupee rates. “There are many corporates and NBFCs who are enquiring with us,” said a private debt investment banker.